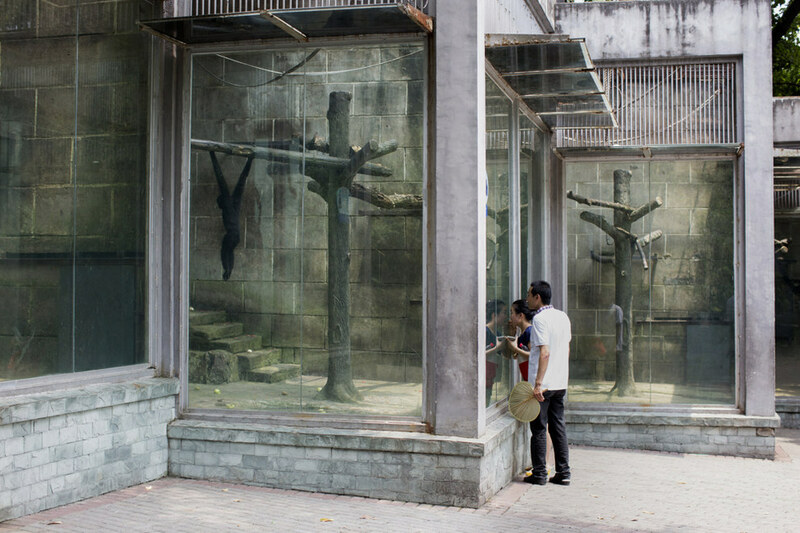 The Heartbreaking Living Conditions Of Chinese Zoos - “I’ve been to zoos in Tianjin, Beijing, Nanjing, Hefei, Kunming, Chongqing, Xi’an, Harbin, and elsewhere throughout the country,	“It was always hard for me to not get depressed when visiting.” Photographer Scott Brauer reports on the harrowing living conditions in China’s popular zoos. 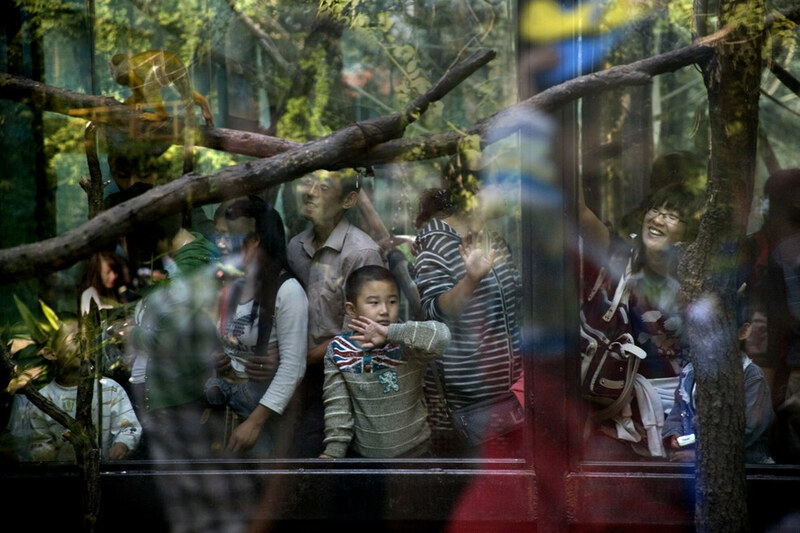 Zoos within China are a popular outlet for leisure among many of its citizens. 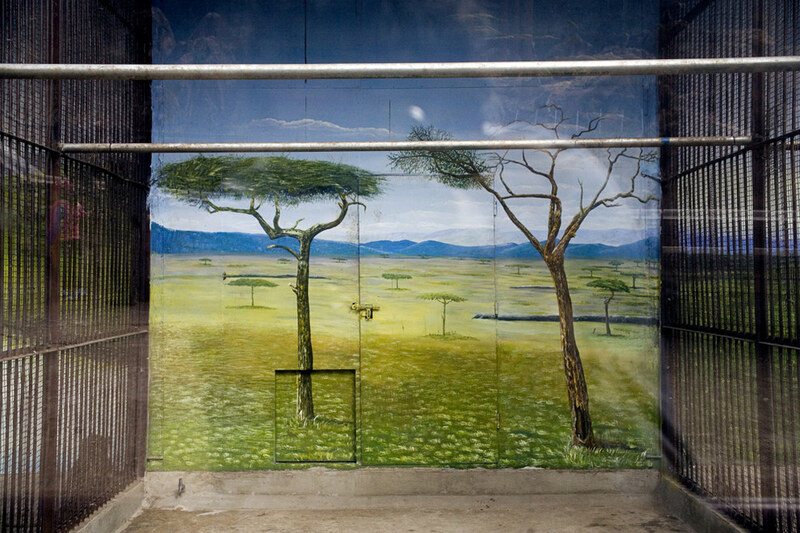 Unfortunately, the conditions in which many of the zoo animals are kept and treated are far from humane. 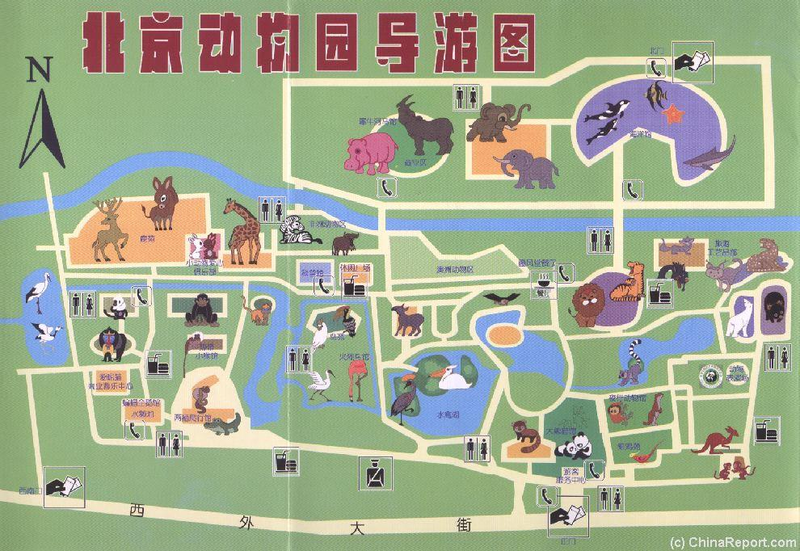 “I’ve been to zoos in Tianjin, Beijing, Nanjing, Hefei, Kunming, Chongqing, Xi’an, Harbin, and elsewhere throughout the country,” Scott goes on. 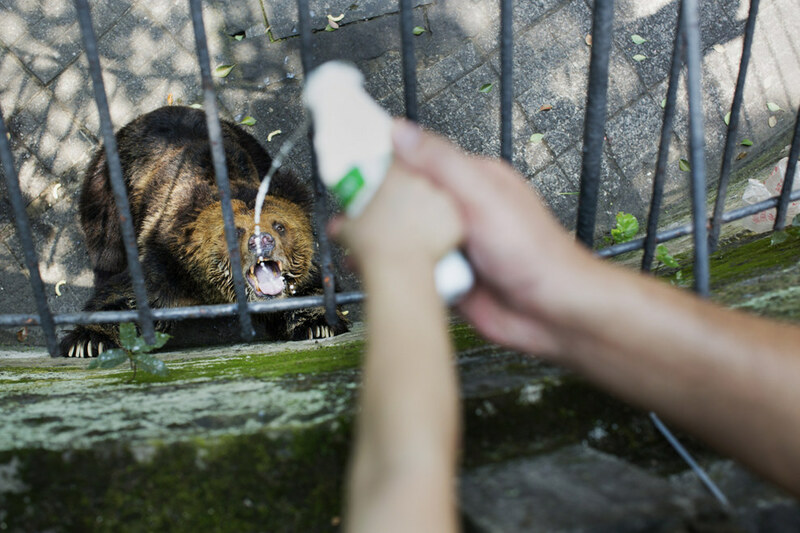 “The animals sometimes have festering wounds and they’re constantly harassed by zoo-goers. 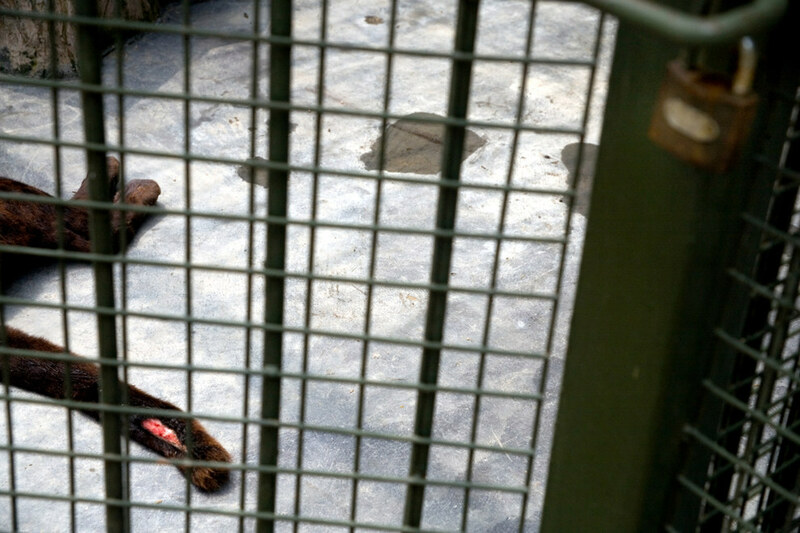 ”An injured black panther lies on the cement floor of its cage in the Qingdao Zoo in Qingdao, Shandong, China. 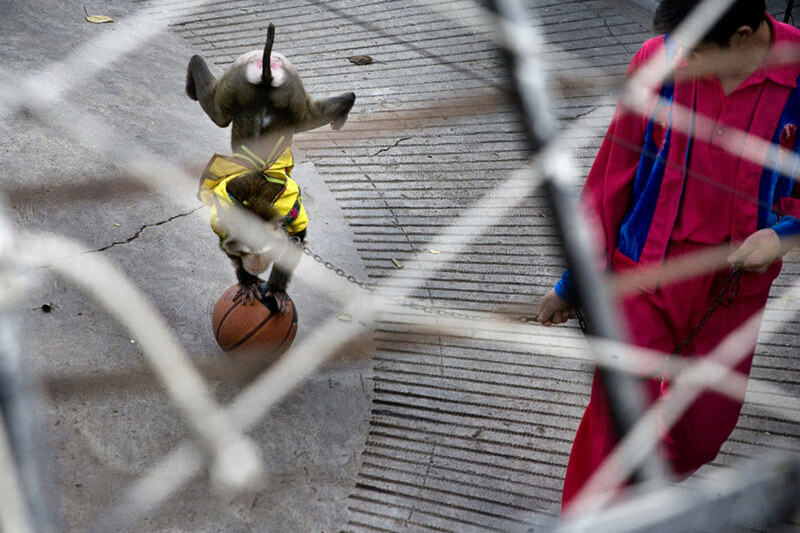 “They’re forced to perform, muzzled to have photos taken with visitors, and beaten when they don’t act as they are supposed to.” A trained monkey wearing a cape balances on a basketball while being led on a leash by a zookeeper during a performance in the Kunming Zoo in Kunming, Yunnan, China. 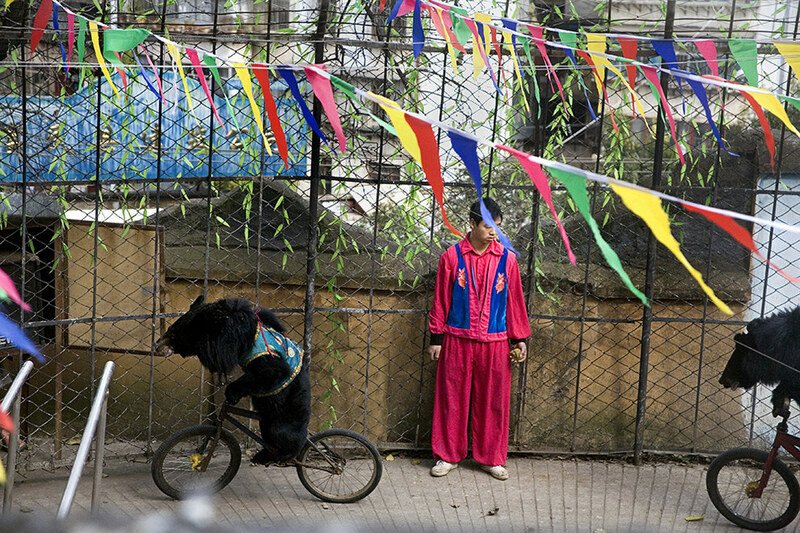 Animal trainers watch as bears ride around a circus ring on bicycles in a performance in the Kunming Zoo in Kunming, Yunnan, China. 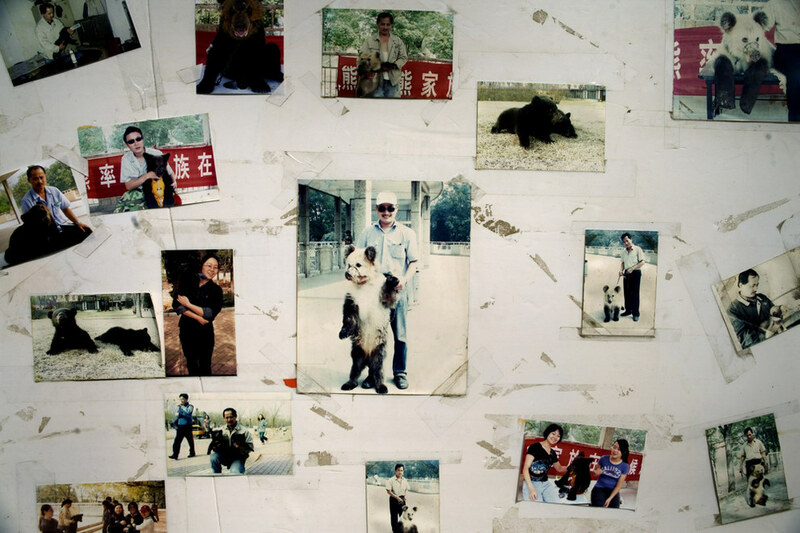 Photos of tourists posing with a captive bear hang on a wall near a bear enclosure at the Tianjin Zoo in Tianjin, China. 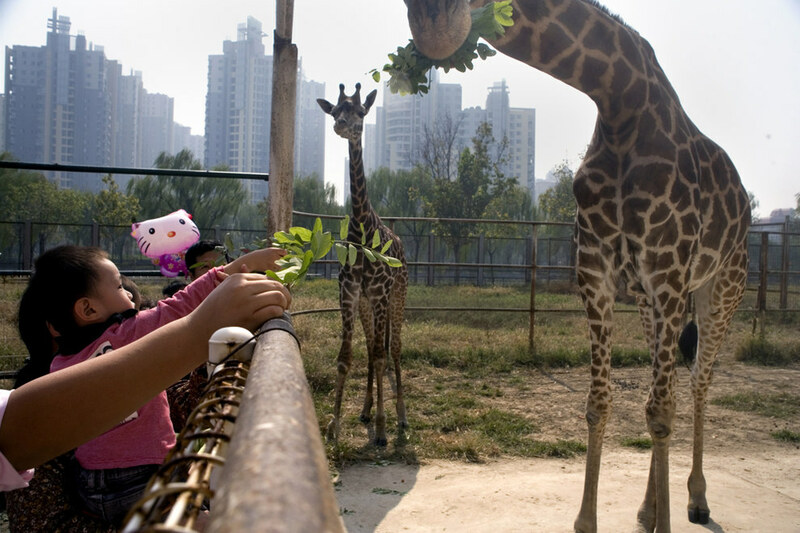 Visitors to the Tianjin Zoo feed bunches of leaves to giraffes in Tianjin, China. 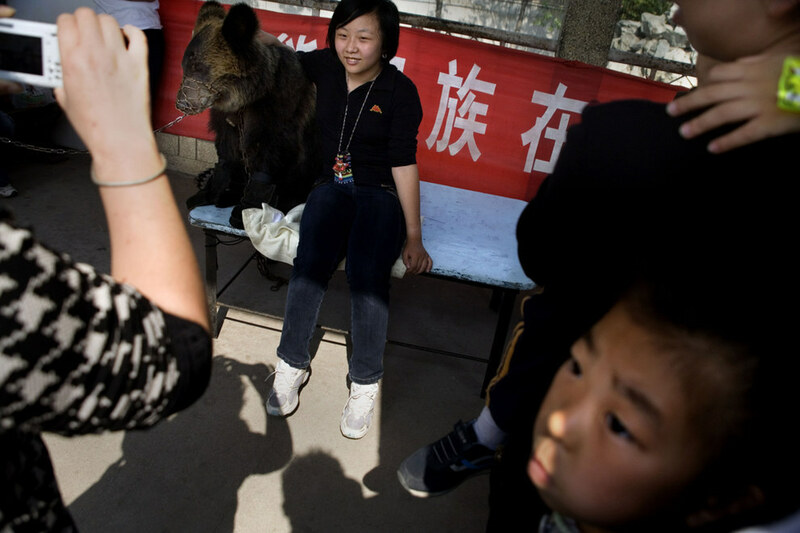 Visitors hold small pieces of beef, purchased for about US$1.50, through a protective cage to feed to tigers at the Siberian Tiger Park in Haerbin, Heilongjiang, China. The Siberian Tiger Park is described as a preserve to protect Siberian tigers from extinction through captive breeding. 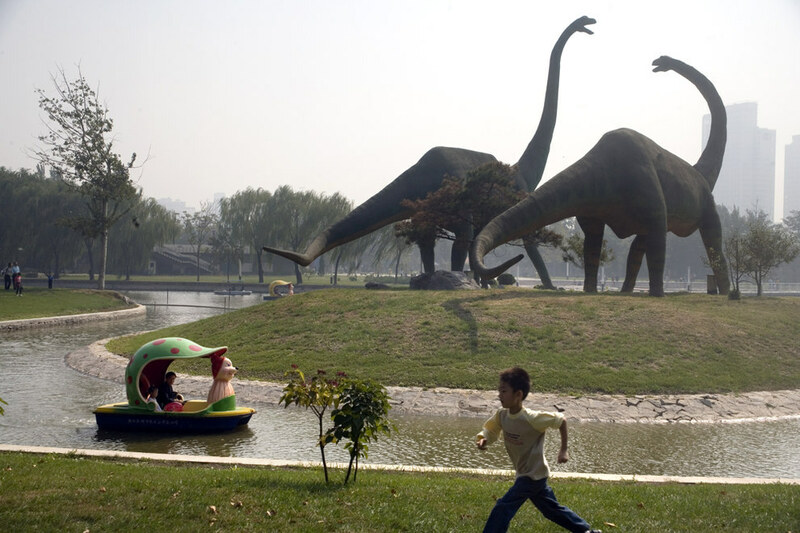 Visitors to the park can purchase live chickens and other meat to throw to the tigers. 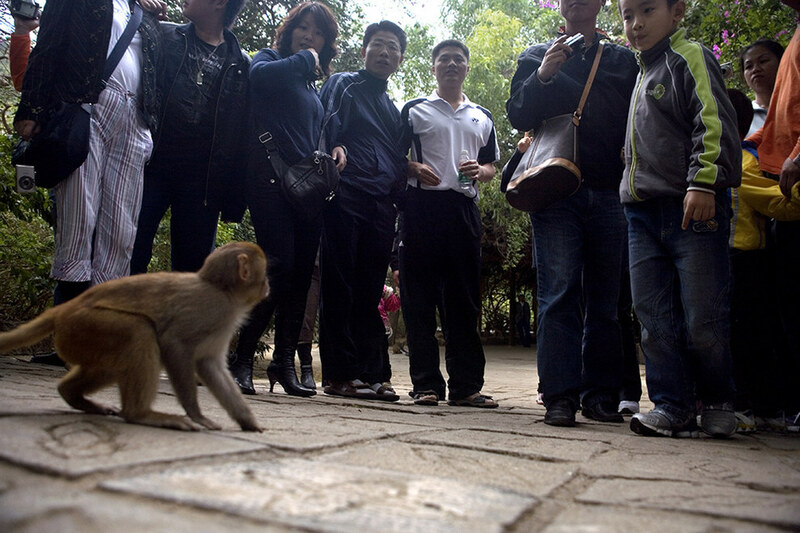 Visitors crowd around a macaque monkey at Monkey Island near Lingshui, Hainan, China. 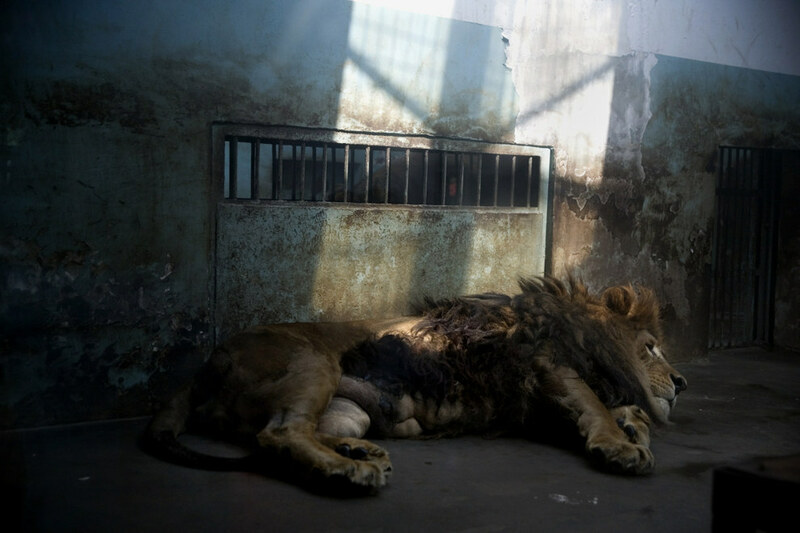 The images of the female tiger shared on Chinese social media networks show the animal looking painfully thin, and prompted the Tianjin zoo to be bombarded with hate mail and phone calls of complaint. 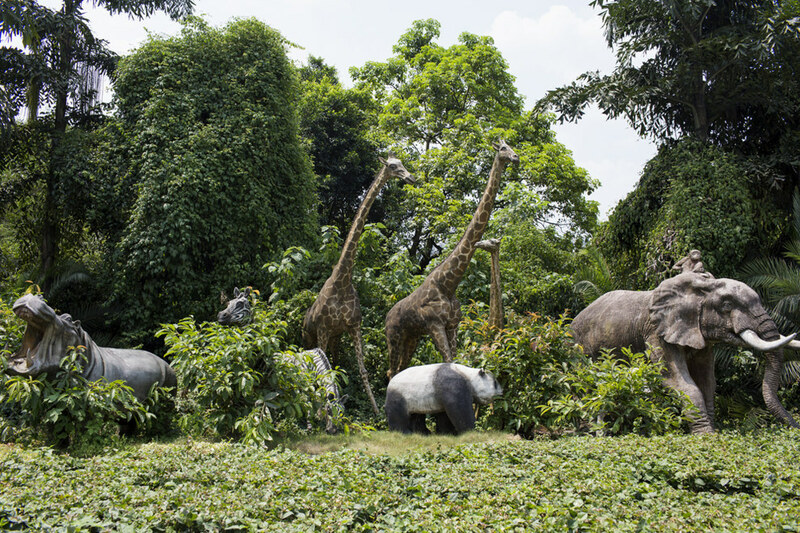 The same zoo was previously slammed for teaching its elephants to perform martial arts stunts. 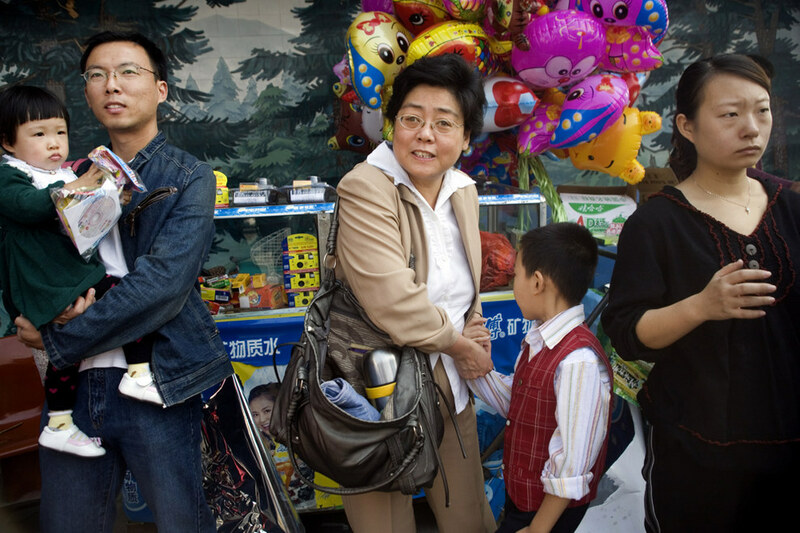 The post on Weibo, the Chinese Facebook, reads: "These pictures were taken by a friend of mine. I can't help but cry when I see this. 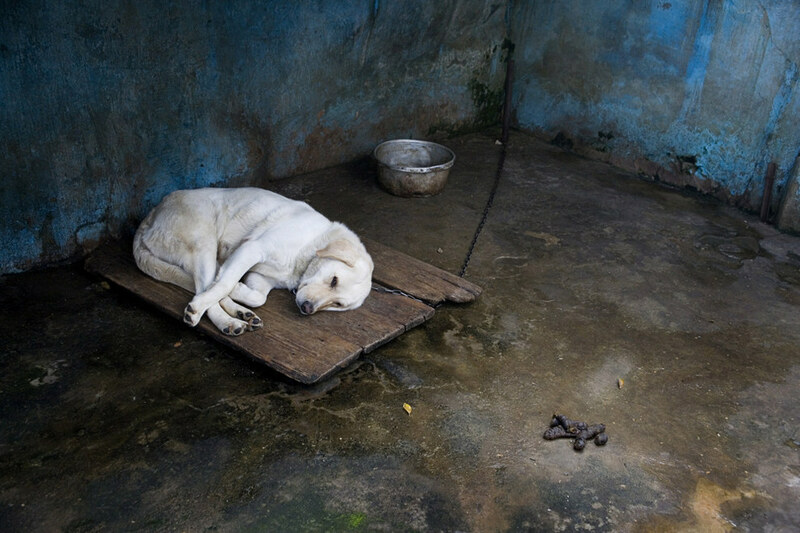 I have no idea how to help, but I just emailed the Animal Protection Organization. Hope it will work. 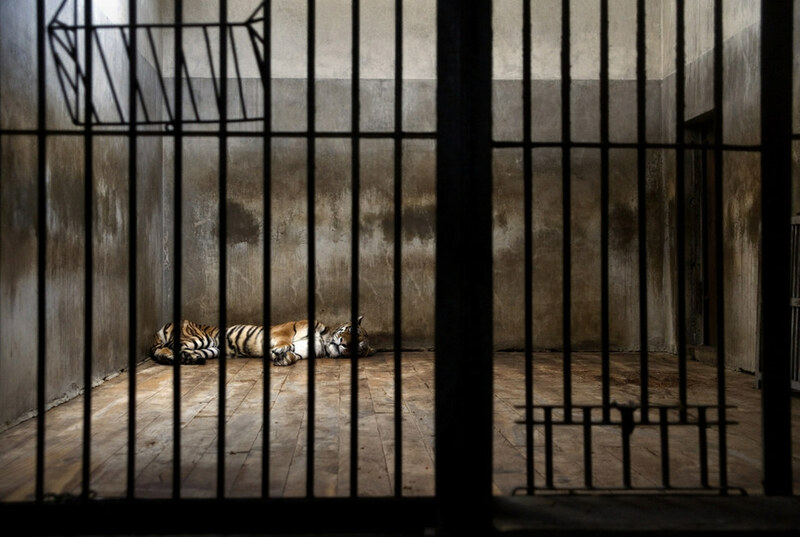 "Whoever has a clue how to help, please take action to improve the tiger's living condition. 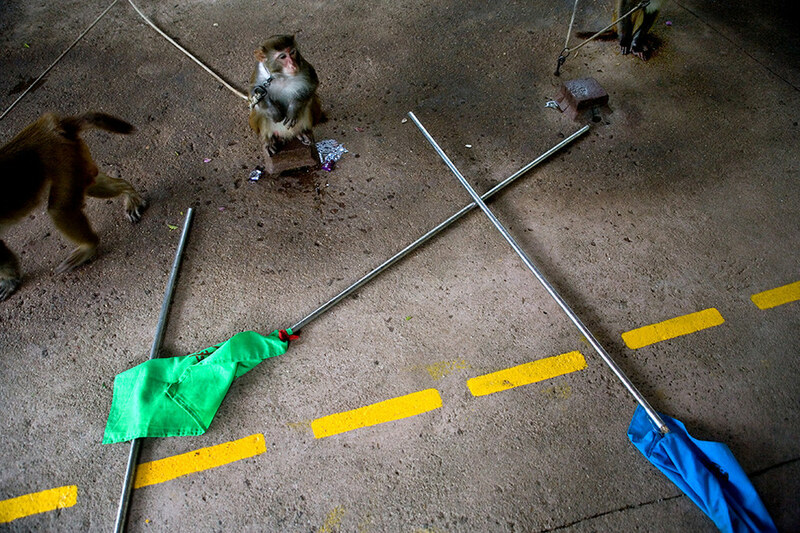 I am asking for the people concerned to investigate it and to treat animals better!" 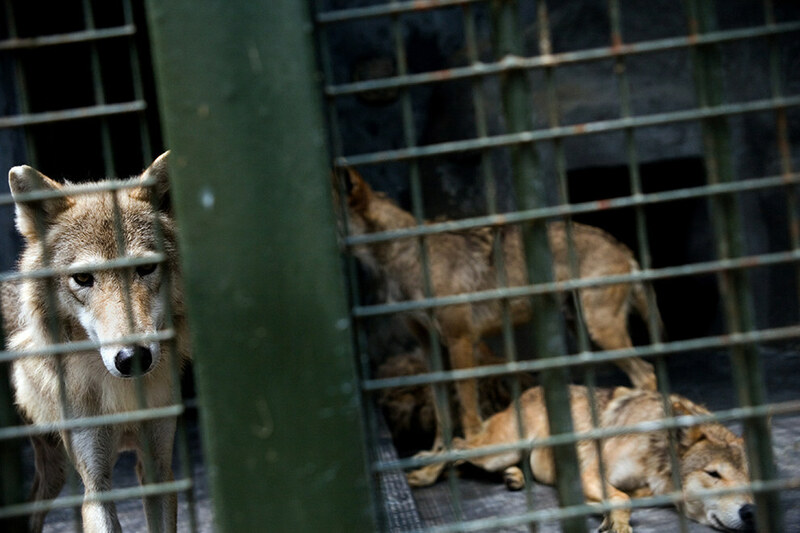 Many demanded to know how the zoo could have allowed the tigress to get into such a poor condition, but the zoo has defended itself, saying that the animal looks like that because it is sick. 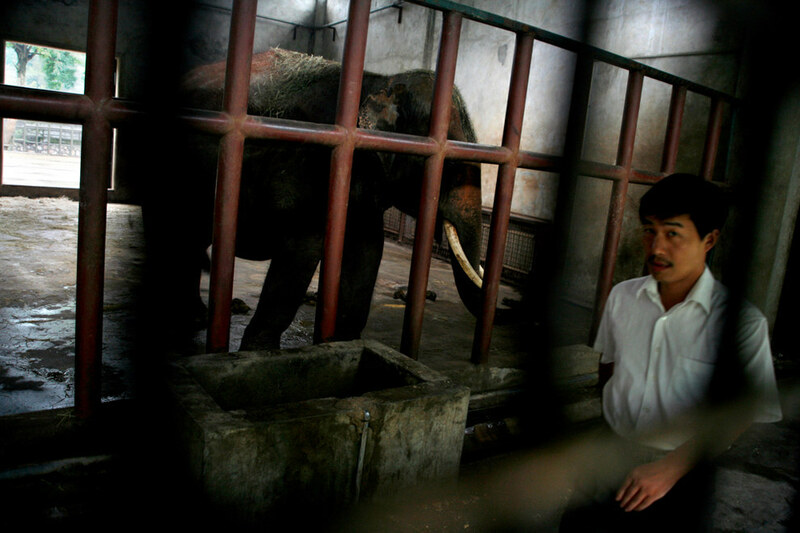 Zoo keeper Wei K'ung told local media: "We have seven tigers and only one is not healthy. She had a digestive disorder since she was a cub but it worsened as she aged. She is now 13, that makes her an OAP in tiger terms, and the medicine she has been given no longer works so well. That is the reason she seems so thin." 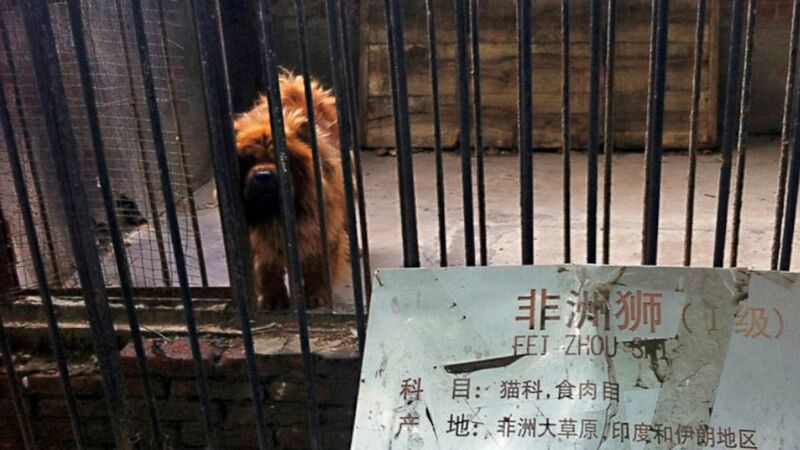 But critics accused the zoo in northern China's Tianjin city of keeping the tiger alive longer despite its suffering just to have something to show zoo visitors.